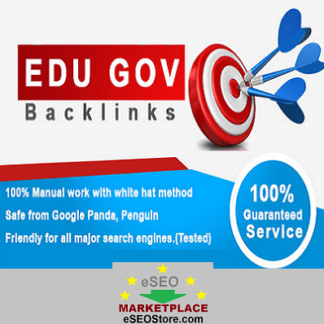 Buy EDU and GOV backlinks combo! 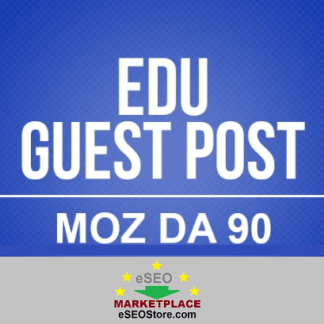 When it comes to link building. .EDU and .GOV backlinks are considered the goldmine! These links are very rare to get, hence the most valuable ones. At eSEOStore, we are providing the much needed link juice in form with .EDU and .GOV link building. 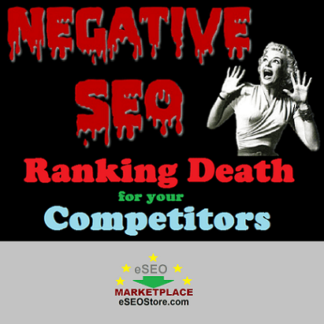 The secret weapon to overpower your competitors and conquer the Google Top 10 results! 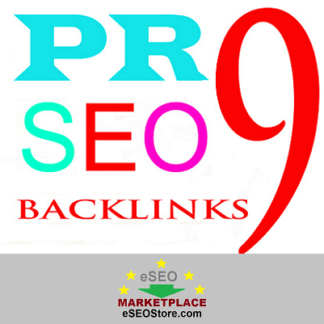 A: Delivery time is 2-3 days for basic package (10 backlinks package). 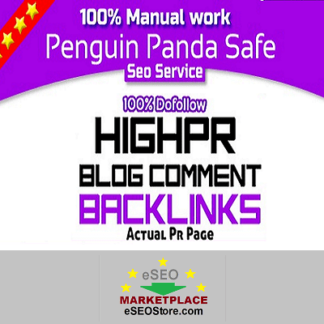 Just place the order and buy edu and gov backlinks using PayPal and you’re done! 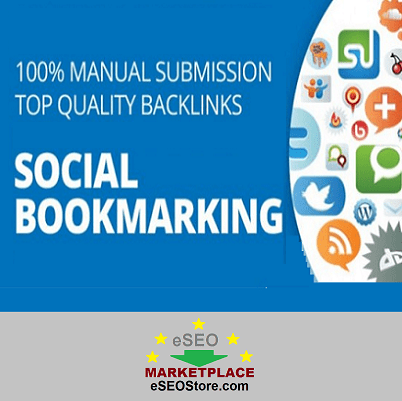 If you have any customized requirement regarding link building service or website SEO, you can contact us anytime.